I love a good headband. I like velvet headbands. 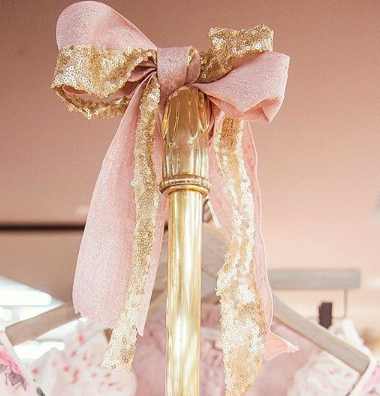 Big headbands with a big bow on them. 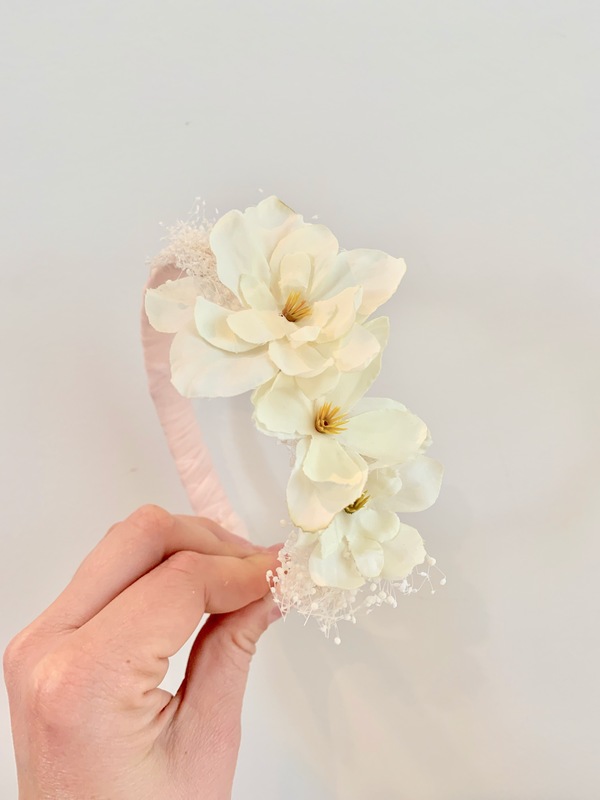 I am obviously someone who makes a lot of flower crowns but one thing I think might be big this holiday season and even into next year is the floral headband. Most women love a statement earring. They help take your outfit to the next level and class it up a bit. Put a twist on any outfit - whether it's an everyday look you are adding to or a night out look- statement accessories can carry and make an outfit.